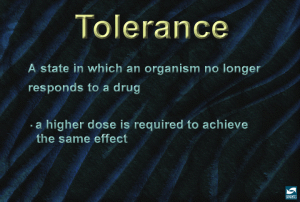 In the right poster, the National Institute for Drug Abuse describes tolerance as no longer responding to the same level of drug use; it takes more medication to numb the senses. 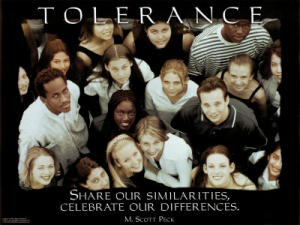 Yet in the poster to the right under the National Institute for Drug Abuse picture, Morgan Scott Peck, a psychiatrist and best-selling author of The Road Less Traveled, has a different definition: “Share our similarities, celebrate our differences.” Two diametrically different perspectives, or are they? Chances are there are legitimate reasons for putting you off. What you need to accomplish is in conflict with this person’s beliefs or aspirations. Thanks to the Matrix Map of Social Media, you should have no problem researching what is truly important to an individual. Find connective points with that person to understand what is truly important to him or her. Read Networlding methodologies on how to form “mutually beneficial relationships for transformational opportunities.” You’ll be transformed. 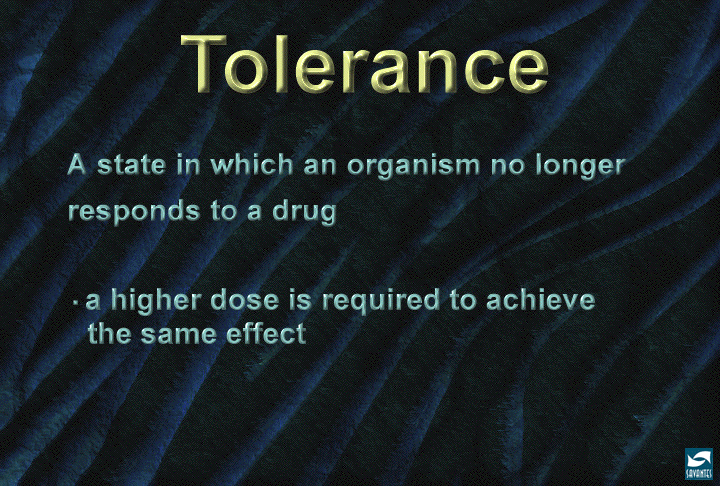 If you are being politely denied, or being condescended to, the absolute worst thing you can do is to condescend back. Gandhi, King and Mendala would agree. The only way to achieve comprehension, not condescension is through collaboration. Patience is a virtue, but consider alternative strategies either around an individual or concessions that you are willing to give up in order to achieve your primary goal. If you don’t believe that this goes on every day, then research the political process in any government legislative body or major for-profit or non-profit organization. Remember that any doubting Thomas that wants to dissuade you from your goals is living life in decrescendo. That’s not your game. Remember this as you pursue your life in crescendo.